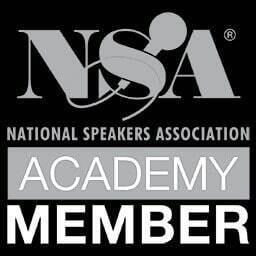 We are one of the World's largest Bureaus with extensive experience, providing award winning service and professional advice on selecting the best keynote speakers. We help secure quality content and experiences for our clients through the services of these talented keynote speakers. A-Speakers is a member of the International Association of Speakers Bureaus. Working in collaboration with our clients, we aim to find the most suitable speakers, moderators, and educators available. We try to match the character and theme of your event with the speakers whose expertise, price, energy and topic is best aligned with those parameters. The aim is to provide a speaker that delivers an experience and message which your audience will remember. Whether you are putting on a large scale conference or small more intimate gathering, we are equipped to help you find the right speakers. We are able to help arrange keynote speakers, workshops and seminars, moderators and consulting services. KEYNOTES: We help find the best speakers to add value to and address the key themes of your event. 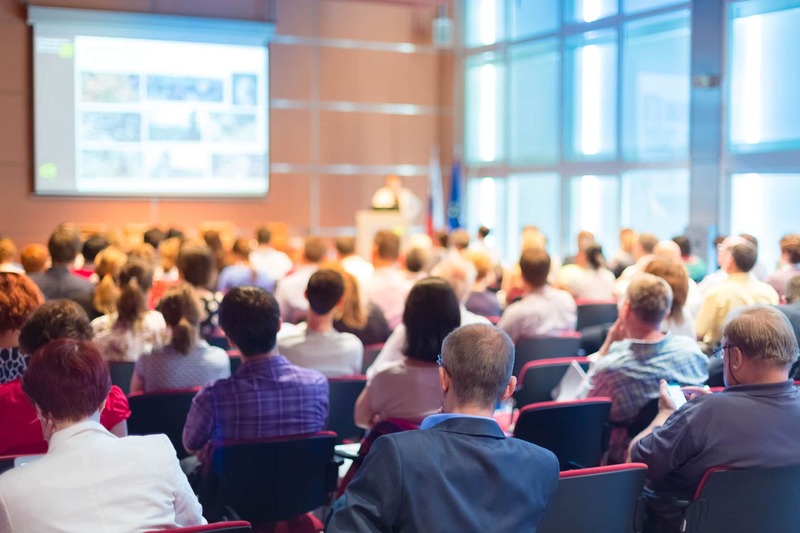 The keynotes vary in structure, length and price but armed with the information provided by our clients we try to find the most suitable keynote option. We have experience with everything from Forbes500 CEOs to small Businesses and Institutions. We have tried everything so you don’t need to. SEMINARS & WORKSHOPS: A number of our speakers and presenters also offer seminars and workshops. This option allows a more in-depth look at a chosen topic. Many speakers are able to develop programs spanning half whole or several days to cater to your needs and specific session wishes. This can be used as an addition or break-out to their keynote. MODERATORS: We represent a number of individuals who are experienced moderators and event facilitators. They are able to lead, MC and moderate an event and ensure everything runs smoothly. Some are happy to help design the program for the event and will ensure smooth transitions between the day’s segments. These individuals typically have focus areas or experiences that make them suitable for a given industry or event type. They can use their field or industry insight to run panels, fill out gaps in the program and make sure things stay on track. A good moderator ensures your event runs smoothly. CONSULTING: Beyond talks and presentations, some of our speakers offer additional services such as consulting and coaching. This is typically a more long term commitment which helps clients meet strategic goals and needs. A-Speakers can help facilitate a relationship with a specialist in a given field in order to help you achieve desired long terms results. A-Speakers is a part of Athenas Group which was founded in 2006 by Soren Kristensen. A company that was started by one man with a passion for sharing knowledge is today a worldwide enterprise with more than 100 employees. Athenas was named after Athena, the Greek goddess of Wisdom, Craft and War. This is very much in line with our mission to fight for our position in the speakers market in order to provide speakers and clients with the best service and give audiences around the world the chance to be enlightened, entertained and gain new wisdom.